Today was much quieter than usual, as it was the last day before half term and many went home early. While in storage, many of the mission models were either damaged or misplaced. The building team fixed anything that was broken and found anything that was missing. Meanwhile, complete mission models were placed on the board and the team began to visualise how each individual obstacle could be overcome. The models will be stored more carefully next time. 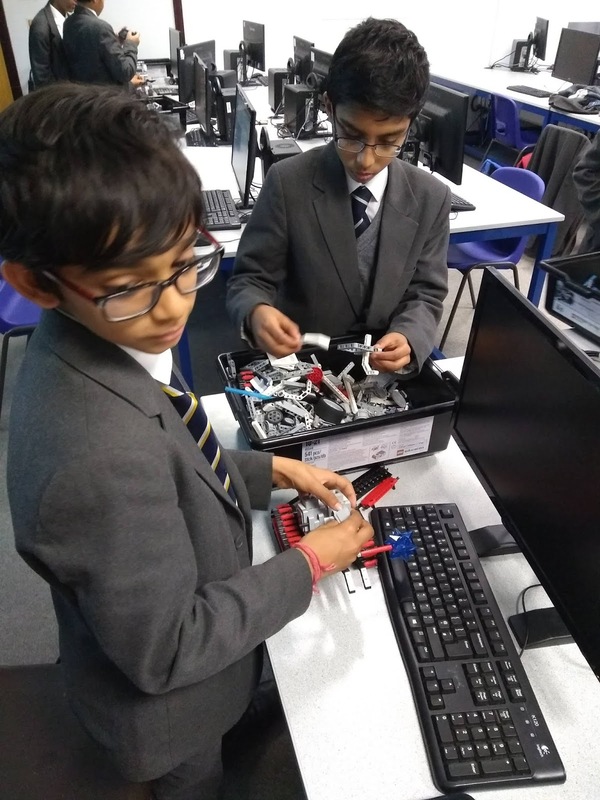 The year sevens and eights that actually turned up have been making steady progress with their robots and have begun to code them. The robots aren't finished by any means, but they're getting there. Today we were introducing the new year sevens to Robotics Club. 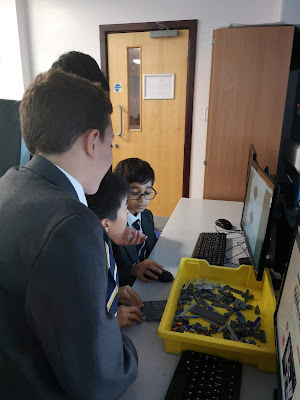 They were shown an introductory presentation that went over the details of the FLL competition. The more experienced members of the club started to set up the practice board. They used the mission models that the new year sevens had started to build. Some of the year sevens shared their opinions on the prospect of going to a competition outside of the curriculum. Parth said 'it's Awesome!!'. 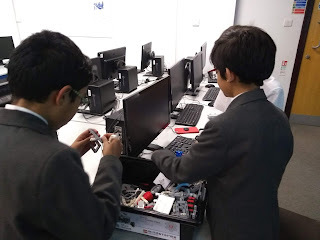 In the following weeks, The club will be split into three groups: Project, Building and Coding. These groups will work on the appropriate sections of the competition requirements. 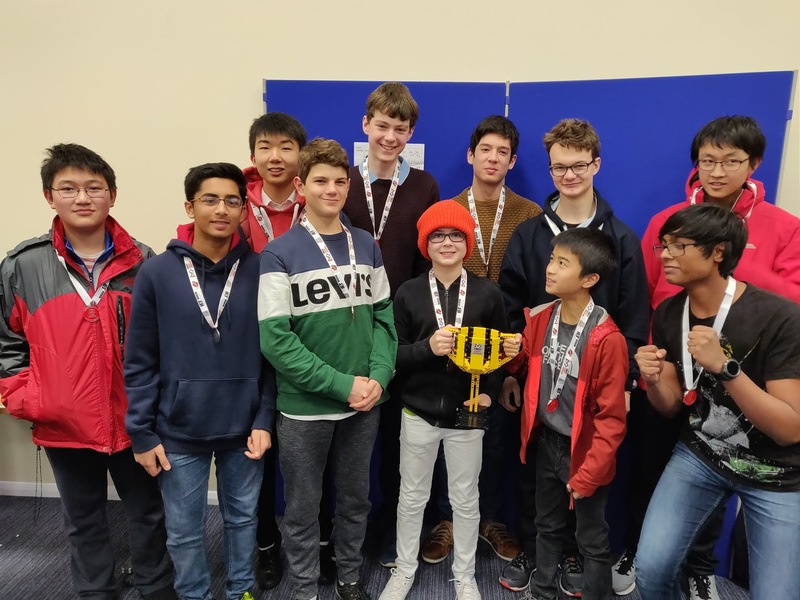 The coding team will work on the code for the robot; the building team will build the robot; the project team will work on a document researching a chosen topic on the theme 'into orbit' and a presentation on how to solve problems regarding the theme.